Welcome to this 2 Bedroom Maintenance-Free Main Level End Unit Living! Move Right In! No Steps! 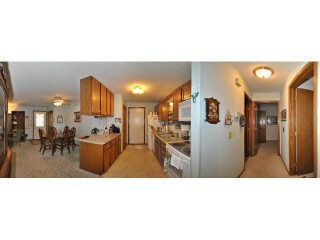 Don't miss Breakfast Bar- Large Walk-In Closet- Attached Garage. Relax and Enjoy the Patio from LR Walkout! Easy Commute. Solid Assoc. Quick closing possible!